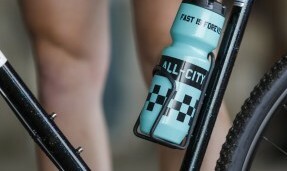 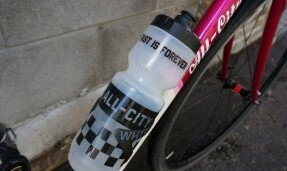 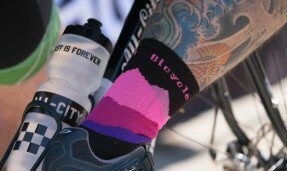 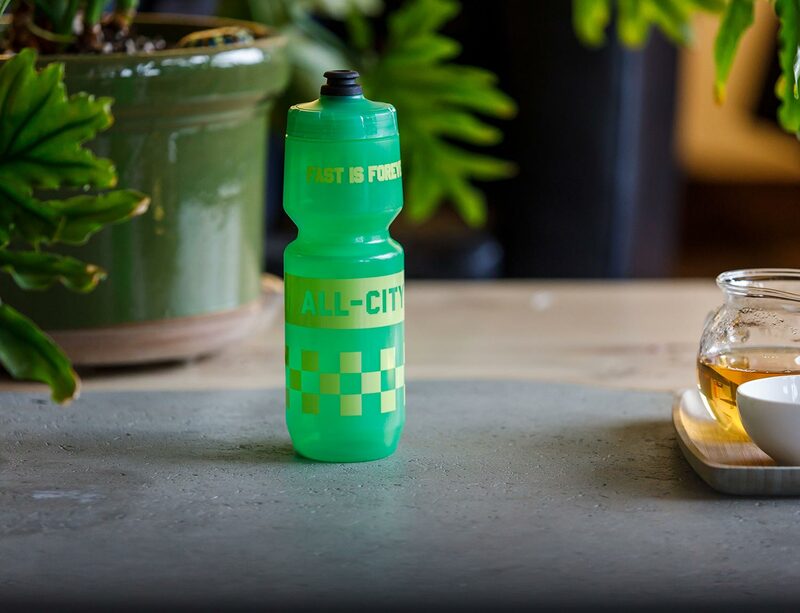 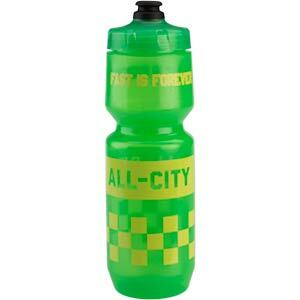 Our new newest bottle features classic styling and Specialized’s Purist Technology. 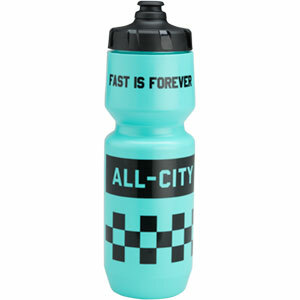 No more tasting your last beverage or the plastic. 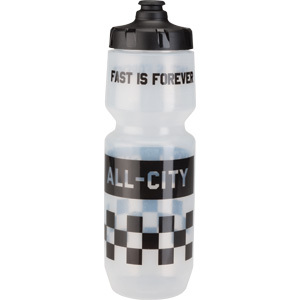 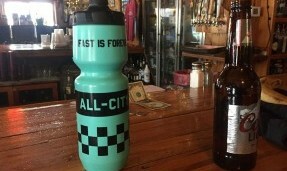 This is our first Purist bottle in the larger 26 oz size.